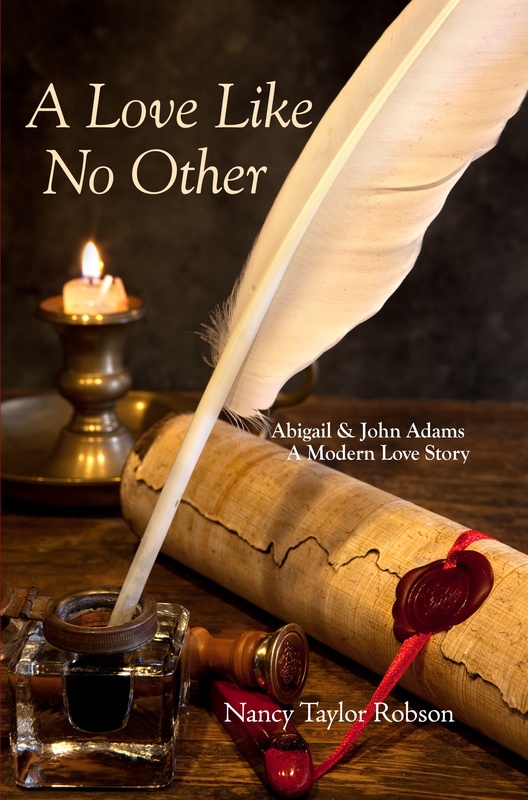 The fact that my novel, A Love Like No Other: Abigail and John Adams, A Modern Love Story has won a Mom’s Choice Award! 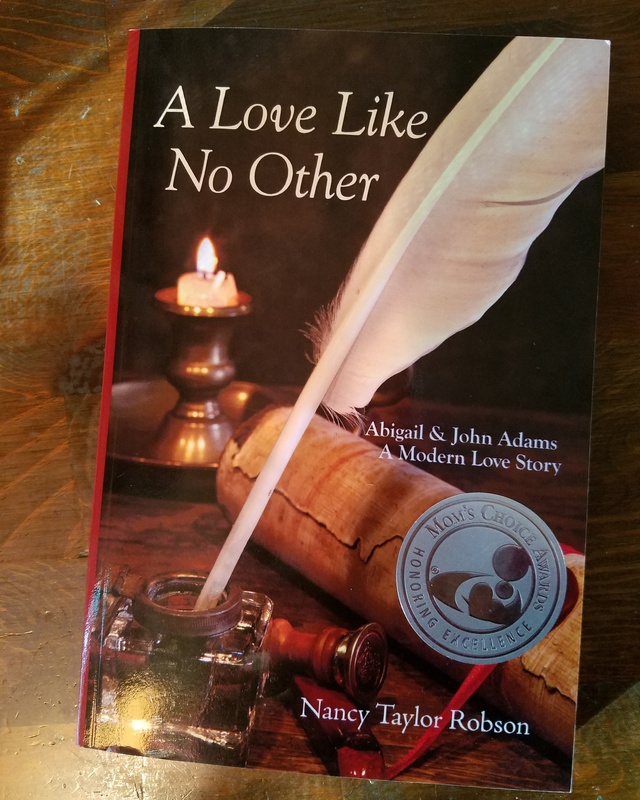 This was a hard spring for many of us – we had frost over here on the upper Eastern Shore of Maryland in May with plenty of rain and cool, overcast days – all of which put most of us into something of a funk and at least two or three weeks behind in planting. In fact, while the rule of thumb around here is: Put tomatoes in on Mother’s Day, we were lucky to get them in by Memorial Day, which is the rule of thumb way up in the Adirondacks! But the LETTUCE! It’s the best lettuce year I can remember having. I had started red leaf and butter Bibb in my little greenhouse late (due to a greenhouse disaster, which also set me back), then brought ‘em out to harden off, hauled ‘em back in several times to prevent getting trashed by the cold and critters (it’s been a blowout bunny year — while writing this, I heard a ruckus in the flower bed outside my office window and had to chase — yes chase! — a rabbit out). In about the middle of May, I finally put the little lettuce plants in the ground under row cover, as both protection and camouflage. It woiked! as Curly (of Larry Moe and…) would have said. I only began cutting heads of lettuce a maybe three weeks ago, a time when it’s usually starting to bolt around here – and have almost finished as of this morning. Maybe one or two more days and this first flush will be gone. I’m going to shove some seeds into a partially shaded patch in the veg garden in another day or two and cover them with row cover in hopes of getting some salad greens despite the young rabbit that let me accidentally step on him (scared us both to pieces and we both screeched) while putting a couple of wizened cuke plants along with some cuke seeds into a patch on the north end of the peas, some of which I had for lunch with shallots and prosciutto for lunch – hooray! We’re actually having a garden this year. Food glorious food!